Are you asking yourself this question too? 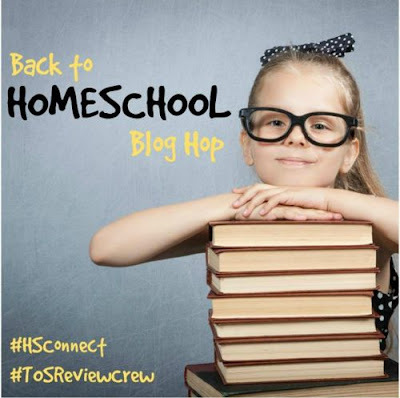 I can't believe it is time to be thinking about "back to homeschool." Now, I realize not everyone starts back up at the same time, and some don't even take off for the summer, choosing to school year round. For us, we school through the middle of June and then are very relaxed through the summer. I like to have an official day when we start back to school. In fact, we enjoy our back to homeschool traditions, and I will be sharing about them later this week as a part of this Back to Homeschool Blog Hop. I plan to share a little more about how we get ready for school, along with sharing a Back to School Round Up in this week's Littles Learning Link Up. You will get a little peek into our plans for this year. 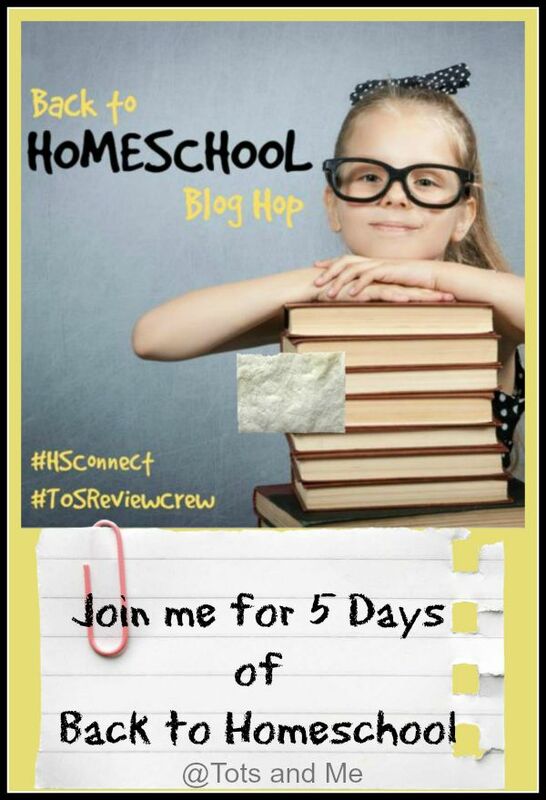 This is all going to be a part of the Back to Homeschool Blog Hop. I invite you to pull up a chair and join me for this little journey. There are going to be some great posts shared this week, just check out the list of blogs that will be joining in with us.